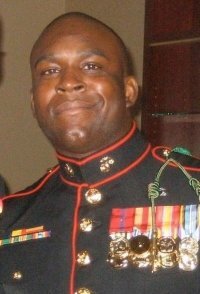 Sgt Jermaine Nelson is the last of three decorated combat Marines charged with killing jihadists during the 2004 battle for Fallujah, Iraq. You all know what needs to be done here. Let’s all demand justice – again!